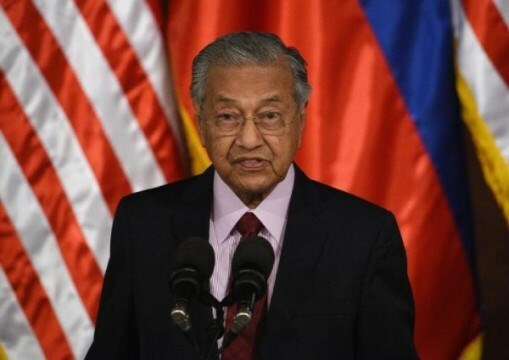 Kuala Lumpur (VNA) – Malaysian Prime Minister Mahathir Mohamad said on April 4 that the country does not rule out the possibility of selling more assets, including land, to keep its national debt at a manageable level, local media reported. He noted that any future sale of government assets would be sold to Malaysians, not to foreigners. "We still have some assets. In fact, we may, if necessary, even sell land belonging to the government. But of course we will sell it to Malaysians, not to foreigners. That will help reduce the debts," The Straits Times quoted the PM as saying. Malaysia sold the superyacht Equanimity, which was allegedly bought with money stolen from state investment fund 1Malaysia Development Berhad (1MDB), to conglomerate Genting Malaysia Bhd for 126 million USD. Former Malaysian PM Najib Razak founded the 1MDB investment fund in 2009, supposedly to serve Malaysia’s development through global partnerships and foreign direct investment. However, it became the centre of a money laundering scandal, allegedly causing losses of up to 3.7 billion USD and leading to probes in Malaysia and several other countries such as the US, Switzerland, Singapore and China.